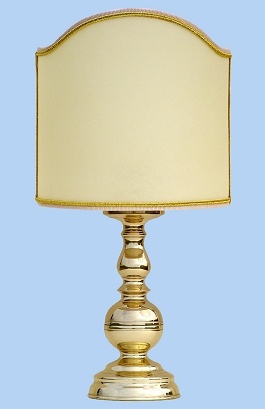 "Boccia" brass lamp is solid and firm and is ideal for bedside tables because of its dimensions. 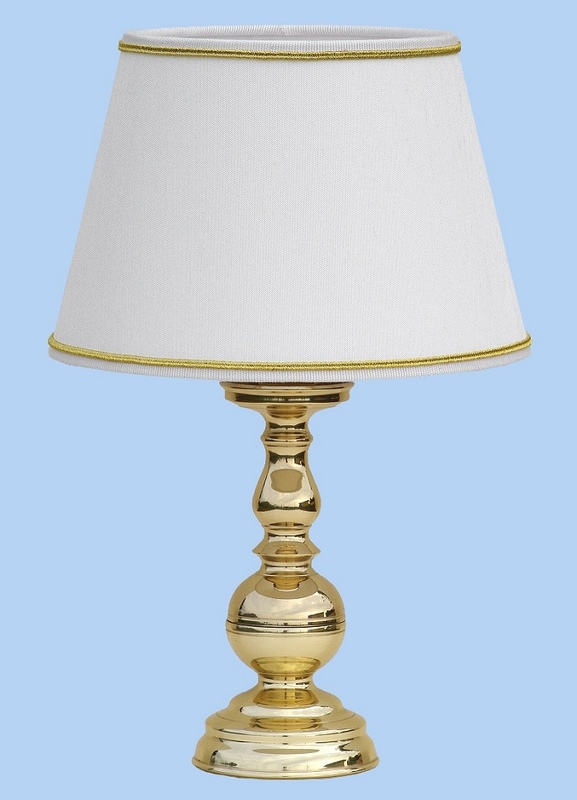 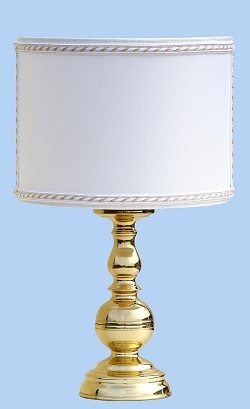 Dimensions of the lamp: height = cm 20 - diameter of the base = cm 9. 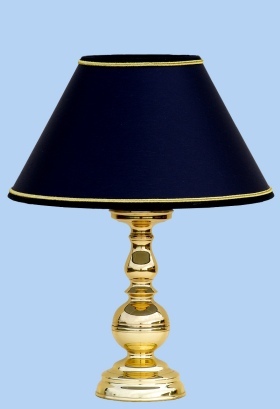 Price: Euro 56.00 (including lampshade).